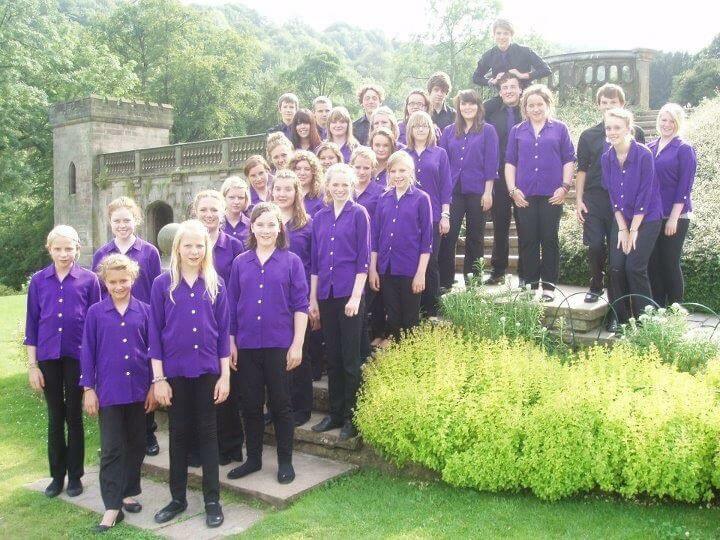 Wyre Forest Young Voices is the youth choir of Kidderminster Choral Society. WFYV was formed in 1997, under the direction of Geoff Weaver. Supported by accompanist Charlotte Jones and vocal coach Suzzie Vango, the choir now has over 60 members, aged 11 – 18 years. The youth choir (and it’s children’s choir, Primary Chords, for younger children) aims to create singing opportunities for young people through musical performance and to provide a practical musical education. 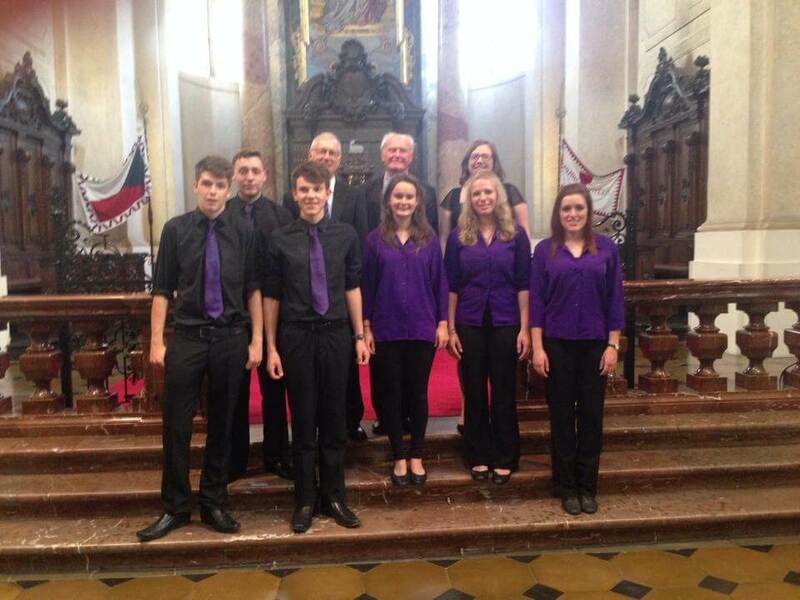 Past recitals have included Bath Abbey, Exeter Cathedral, Wells Cathedral, Buckfast Abbey and Lindisfarne. Overseas concert tours have been to Germany, Poland, Estonia, the Netherlands, France, The Czech Republic and twice to Cyprus, including a “reconciliation” concert bringing together Greek and Turkish Cypriot choirs – a rare achievement. The Young Voices Chorale is the senior section of the choir. All with at least two year’s membership, this section of the choir is for the more accomplished singers and includes our baritone members. Singing more challenging pieces, the Chorale members stay on for a longer rehearsal and perform some concert pieces separately to the main choir. Membership of the Chorale is very aspirational, and it is a great achievement when a choir member is invited to join the Choral. In 2017 Wyre Forest Young Voices celebrated their 20th Anniversary, an exciting milestone! They are looking forward to the next 20 years! The choir tackles a broad variety of repertoire from popular music to folk, theatre and classical. In the past they have performed songs from Phantom of the Opera, Les Miserables and Joseph, as well as a concert programme devoted to the folk songs written about the Kidderminster Carpet Trade, and one entitled “Penny Black” telling the history of the penny postage invented by Kidderminster’s Sir Rowland Hill. Wyre Forest Young Voices perform their own annual series of concerts, frequently with Primary Chords, in Kidderminster Town Hall, as separate concerts within the local area. They also take part in some of Choral Society’s concerts, including; the KCS Annual Christmas Concert where the whole family of choirs sing together. They also featured in KCS’ Jubilee concert, “A Night at the Opera”, Britten’s St Nicolas and War Requiem, Handel’s Messiah, Bach’s St. Matthew Passion and Chilcott’s Salisbury Vespers. 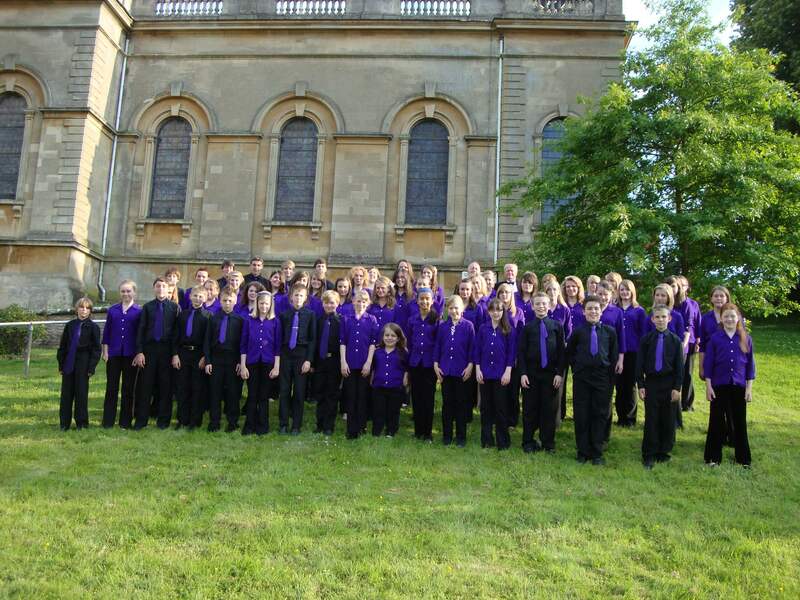 Wyre Forest Young Voices has become one of the premier youth choirs in the Midlands, and has received great critical acclaim. The choir has taken part in competitions, and achieved Choir of the Day in the Midlands area of Sainsbury’s Choir of the Year competition. 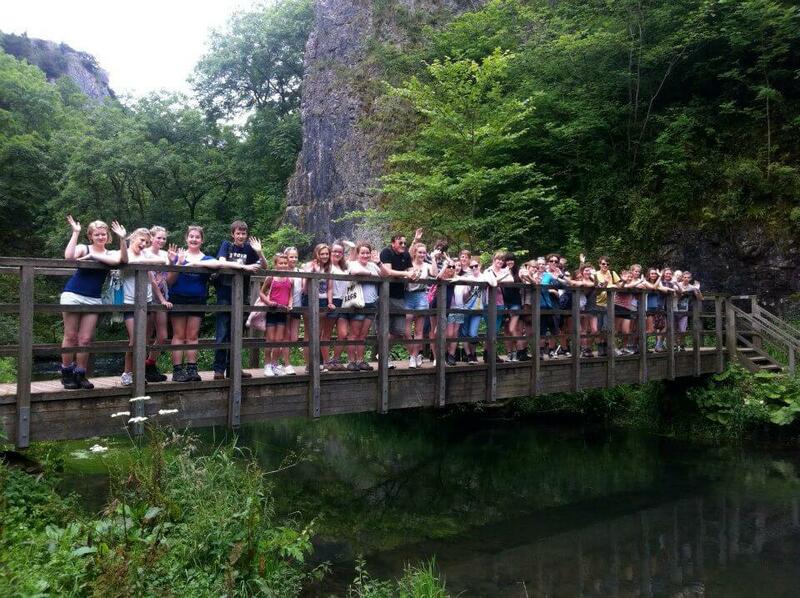 he choir tours regularly both nationally and internationally. Recent international tours have included visits to Germany, the Netherlands, Cyprus, Poland, The Czech Republic and Estonia. 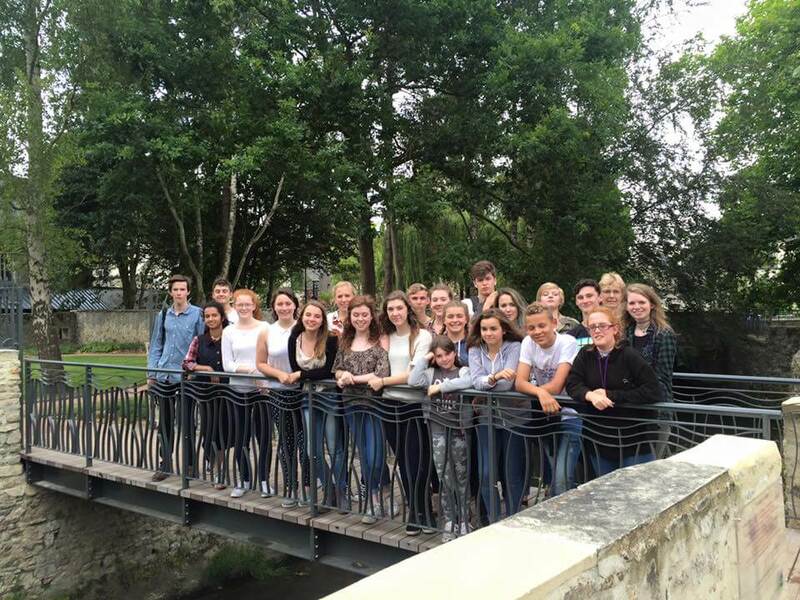 They have just returned from a very successful tour of Normandy in France, where they received standing ovations in all concert venues, including Bayeux Cathedral. The choir has also completed some very successful UK tours, including Northumberland, Derbyshire, Bath and Pembrokeshire where they performed in St David’s Cathedral. 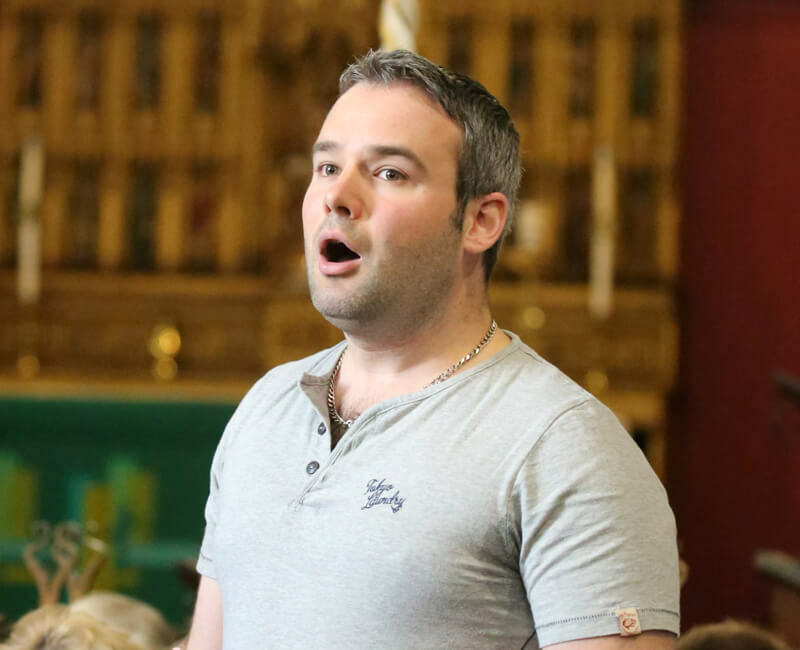 Former members of the choir have gone on to read music at university or music conservatoires, take on professional careers in music and become members of professional ensembles such as the choirs of Wells Cathedral, Manchester Cathedral, The Sixteen’s Genesis Programme and Ex Cathedra. 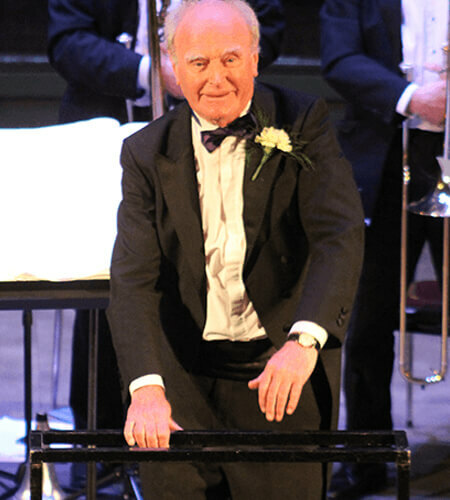 Geoff was appointed in 1987, and is also the Musical Director of our Youth Choir, the Wyre Forest Young Voices. He also conducts the St. Michael’s Chamber Choir, based in Wolverhampton. Geoff was the Director of Outreach for the Royal School of Church Music until 2002, and he continues to work for them and for many other organisations on a freelance basis. He presently undertakes numerous teaching and conducting engagements at home and abroad including Nigeria, the USA, Hong Kong, Australia, Canada, Kenya, Poland, Cyprus, the Philippines and Estonia. Charlotte succeeded Mike Elden as WFYV accompanist in September 2015. 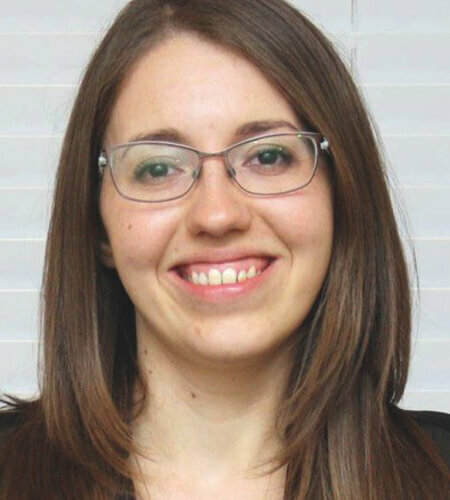 She primarily teaches piano, organ and electronic keyboard through her own extensive practice in South Birmingham, and she has performed at impressive venues locally such as the ICC and Birmingham Town Hall and further afield during singing tours. Having started her own piano lessons aged five, Charlotte has had many personal achievements including winning the Bromsgrove Music School Festival as the youngest in her category and being placed third in the National Electronic Organ Championships, which she is immensely proud of. Suzzie started her singing life as a member of her local youth choir (Farnham Youth Choir) in 1993. 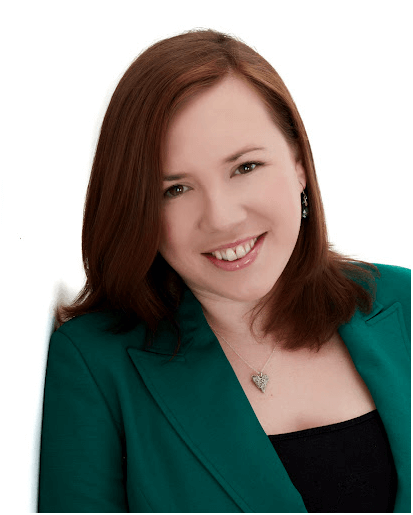 Following an undergraduate degree in music at Birmingham University and a postgraduate diploma in vocal studies at the Birmingham Conservatoire she has developed her diverse musical career as a performer, voice coach and conductor. Suzzie has toured and recorded extensively with a number of UK professional consorts including Ex Cathedra, National Chamber Choir of Ireland, Howard Goodall’s Enchanted Voices and Tenebrae. As a soloist she has performed in venues including Cadogan Hall, St John’s Smith Square and Derby Cathedral and been featured on BBC Radio 3 and Classic FM. Where? Baxter Church Hall, Bull Ring, Kidderminster. New members are not required to pay anything until 6 weeks after their first rehearsal. For more information on joining the Young Voices and Chorale choir, please fill out our form below and the Choir Coordinator, Wendy James, will be in touch.